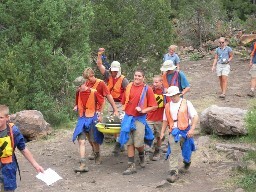 This exciting informative program will enable your crew to "Be Prepared" to meet emergency first aid needs in a true wilderness environment. 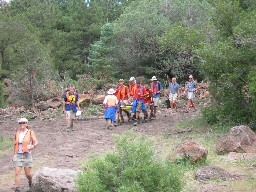 Every year many people become lost in the outdoors. 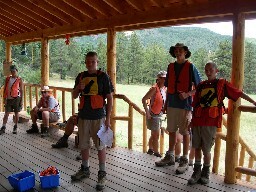 Scouts are often called upon to help search for these people. Your crew will enjoy learning how to correctly conduct an organized search. 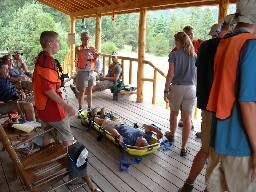 Learn how to deliver First Aid in a wilderness setting where you are the first responder and professional medical assistance is potentially hours away.